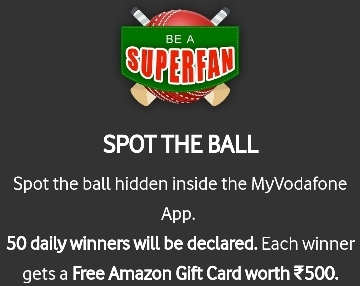 (All Ball Spots Added) MyVodafone App Spot The Ball: Win Rs 500 Amazon Voucher Daily!! – Hello guys!!! 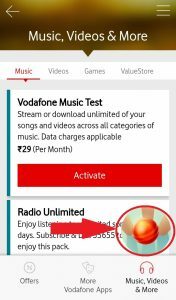 Here we are back with MyVodafone App contest. 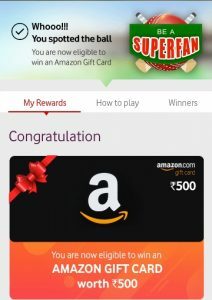 In past few months everyone had seen many offers from MyVodafone App and now they have started a new contest in which user has to spot the ball in MyVodafone App and daily 50 Lucky Customer will win Rs.500 Amazon Voucher. This offer is for both Postpaid users as well as Prepaid users. So just follow the below steps and stand a chance to win Rs 500 Amazon Voucher. This offer is based on luck so spot the ball daily and stand a chance to win Rs 500 Amazon Voucher. 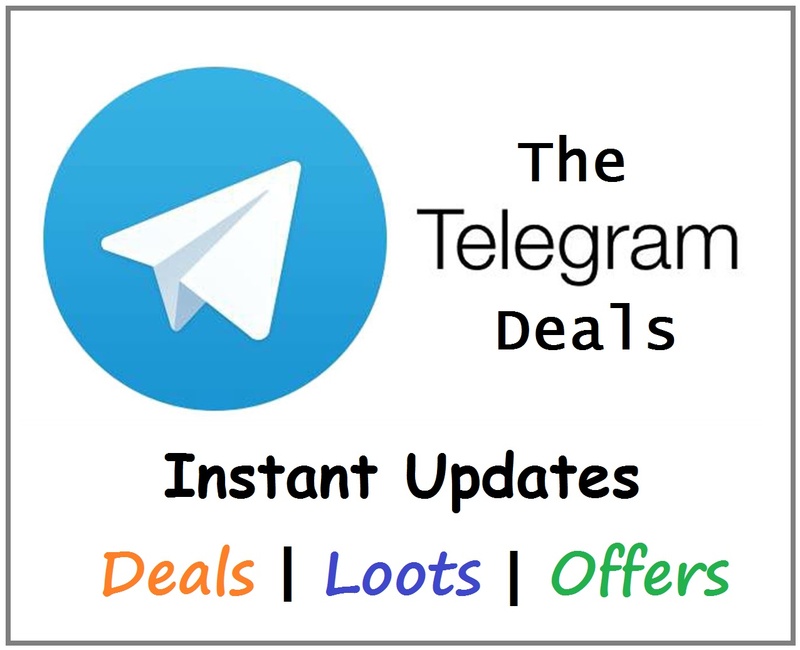 The offer will run from 28th April to 27th May so try daily. Step 2: Now open the app and Login/Register in the app. Step 3: You will be automatically redirected to Spot Today’s Ball Page. 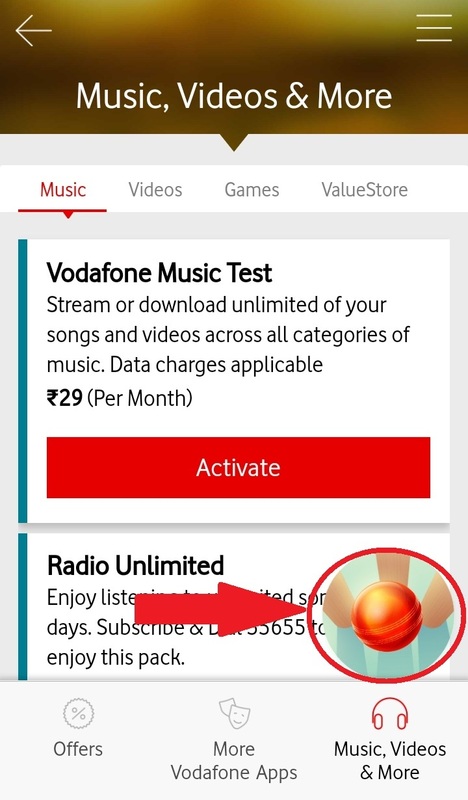 Step 4: Now click on Spot today’s ball & you will be redirected to Dashboard of MyVodafone App. Step 5: Now Search all the Section within App for the ball’s location. Step 6: Once you spot the ball you can see it as in below image. Step 7: Just click on the ball and you will see a screen like below image. That’s it. You have done the step for the day and you are now eligible for the Daily Amazon Voucher Prize Lucky Draw. Now, wait for the announcement of the winners next day. Cricket balls will be hidden in different locations of the app every day. 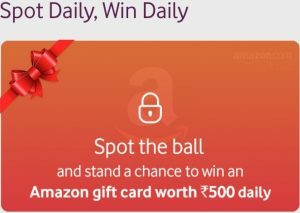 You can come to the App daily, spot the ball and register yourself to win Amazon Gift Card. Spot the Ball Content will run daily from 28th April to 27th May. The new locations of the ball will be updated daily. So keep visiting this page and increase your chance of winning. Daily 50 Winners Will be Announced on The Next Working Day. Winner Shall Receive an SMS with the coupon code and Validity. Daily Refresh Will Happen at 00:01 Everyday. 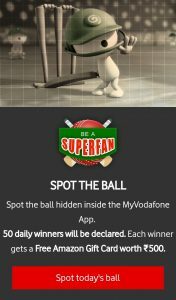 Spot the Ball Contest starts on 28th April and will End on 27th May.